"Customer experience" now overpowers "brand" as the gold standard of evaluating businesses. For decades, most companies had operated according to a principle that "brand" (perception, trademarks, trade names, product names, etc) was the most important aspect of business. While brand is certainly important, the latest research crunch on over 6,000 mergers between 2003-2013 shows that "customer experience" now trumps "brand", as the new standard for evaluating businesses. That's a big shift. 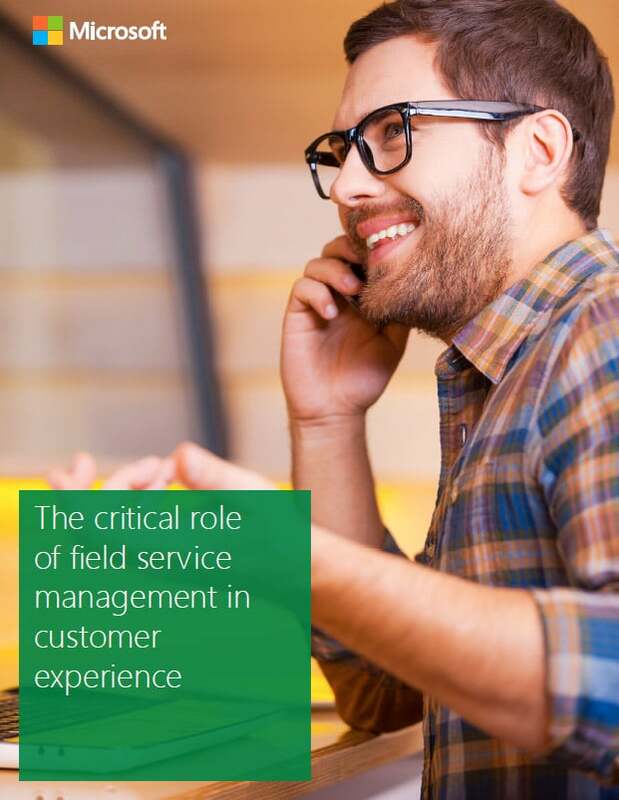 If you're running a field service organization, you probably know by now that customer experience, customer service, customer satisfaction - really, whatever you choose to call it, is very important to your overall business health and growth potential. At the most logical, basic level, happy customers lead to more sales and more referrals, and referral is, by far, the most powerful marketing driver there is.